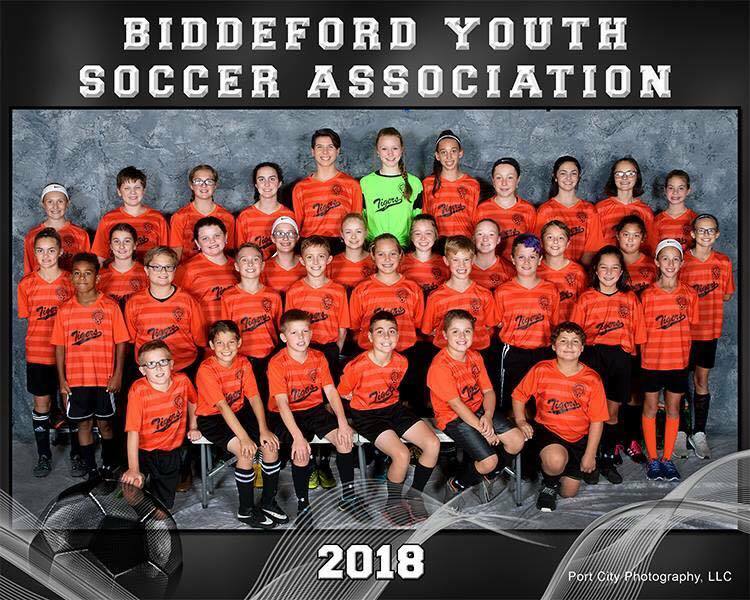 boys and girls ages 9 to 14 in Biddeford, Maine. please bring a ball and water! 1) U9 and U10 teams will be playing 7v7, and U11 and U12 teams will be playing 9v9 in the Pine Tree League. 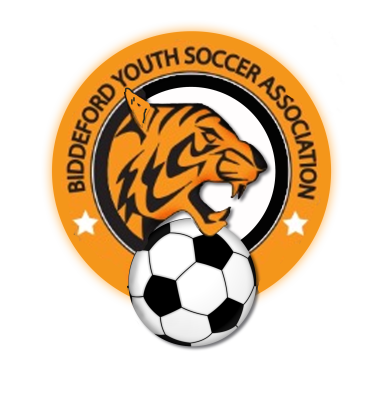 Biddeford Youth Soccer Association was formed to help foster and enhance the opportunities for the children of Biddeford to improve their skills in soccer in a competitive league format. We strive to provide a fun environment that challenges each player to be their best, while still being part of a team. 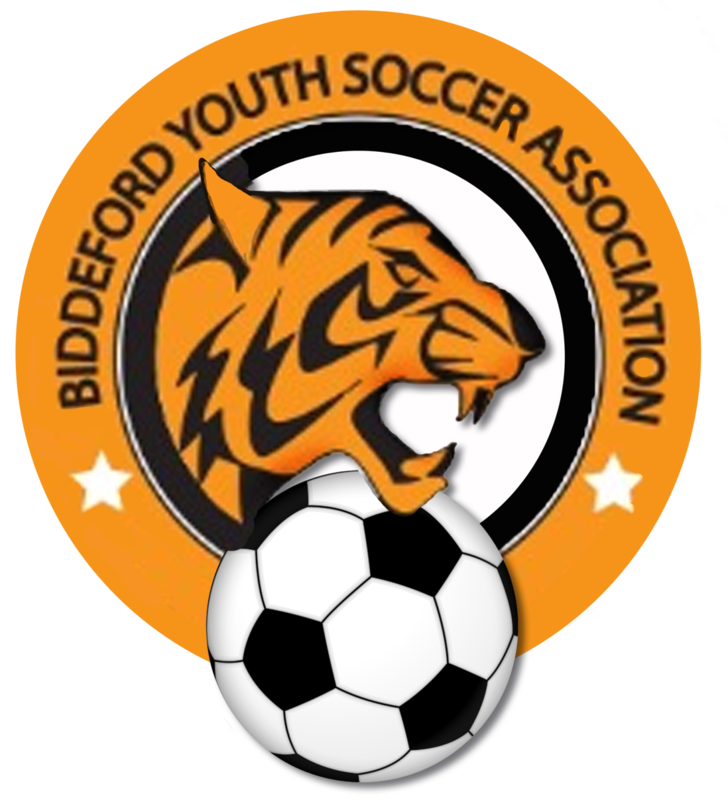 BYSA operates in conjunction with SoccerMaine and adheres to their governing rules and operating philosophy. Information on statewide tournament schedules, rules, coaches’ code of ethics and the SoccerMaine Handbook can be found on their web site, www.soccermaine.com. We are a non-profit, 100% volunteer run organization, so we simply cannot exist without help from parents like you.